Move over K-Beauty. 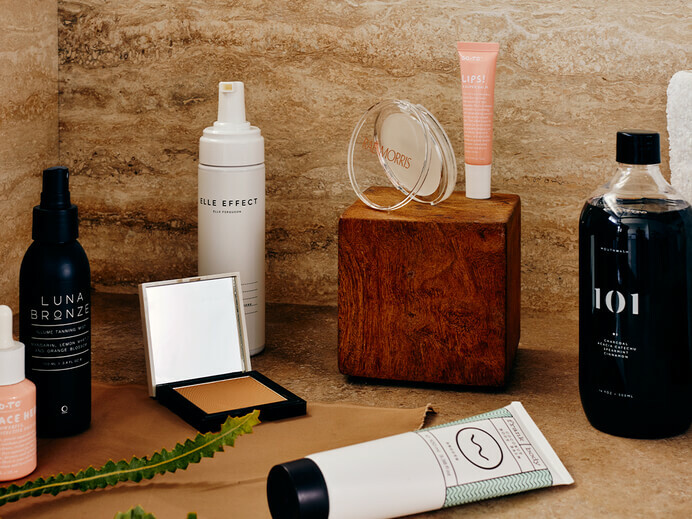 Meet the new wave of A-Beauty, the game-changing Australian brands taking top shelf in our bathrooms. 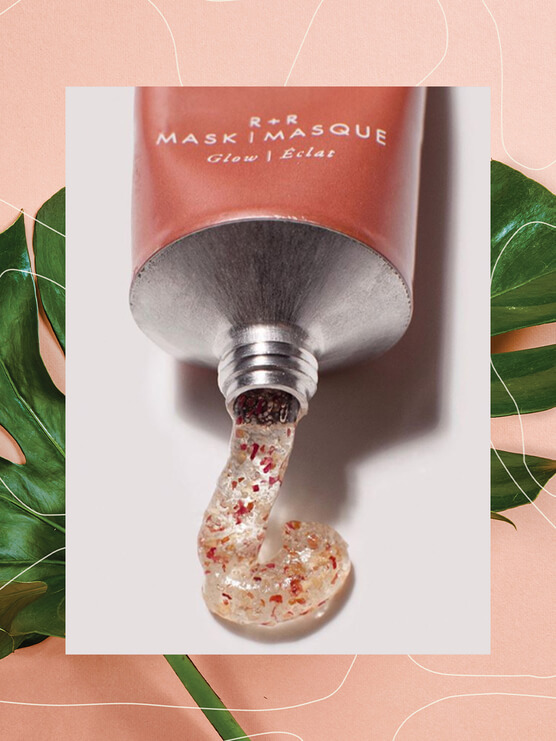 Explore our edit of high-performance beauty favourites that are animal-friendly, vegan-approved and every bit amazing. Simple, smart, all-natural skin care from Zoë Foster Blake will be your new GO-TO. 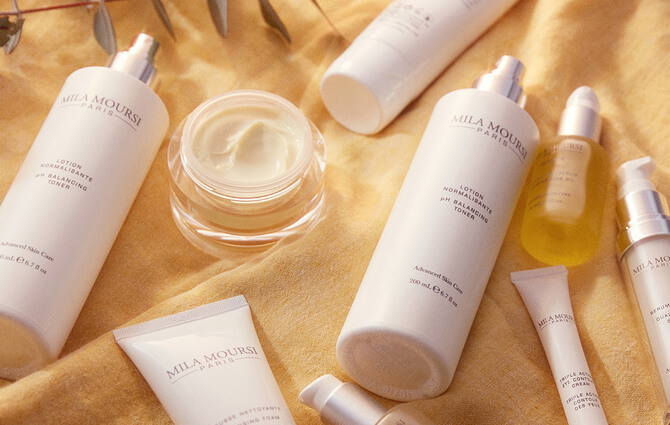 Hollywood’s most sought-after skin specialist, Mila Moursi, skips the quick fix in favour of long-lasting, luminous and youthful results. Made in France from the finest ingredients. 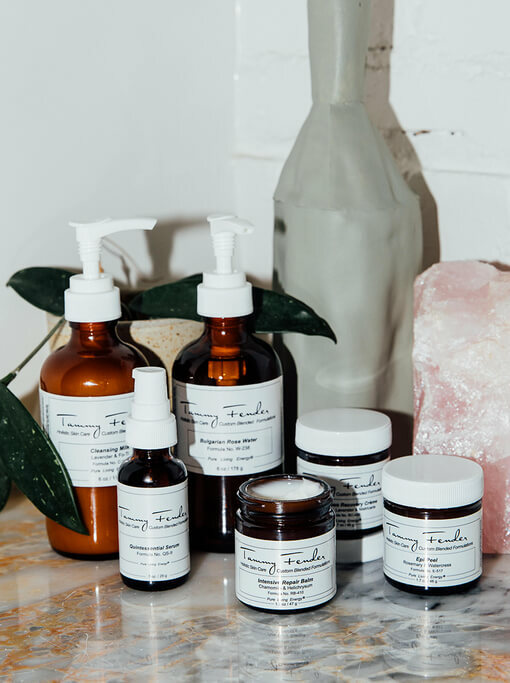 Aesthetician Tammy Fender plucks exquisite botanical ingredients and plant remedies from “nature’s pharmacy” for her collection of holistic skin care.